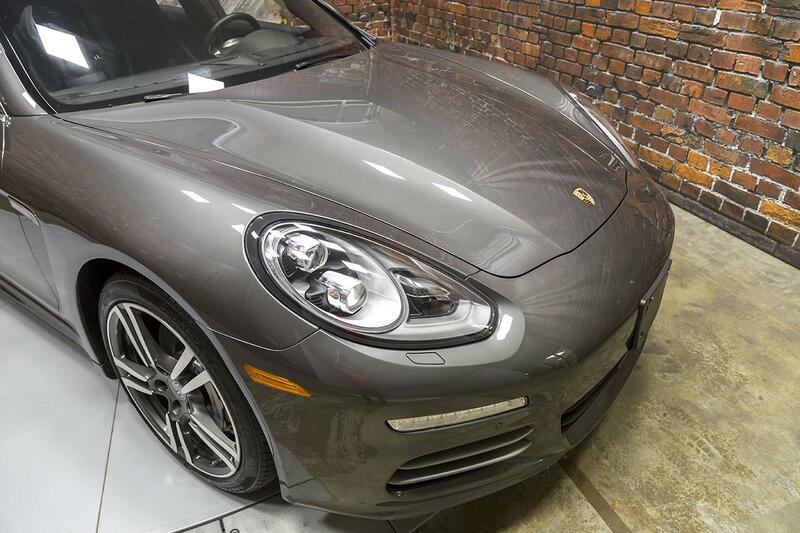 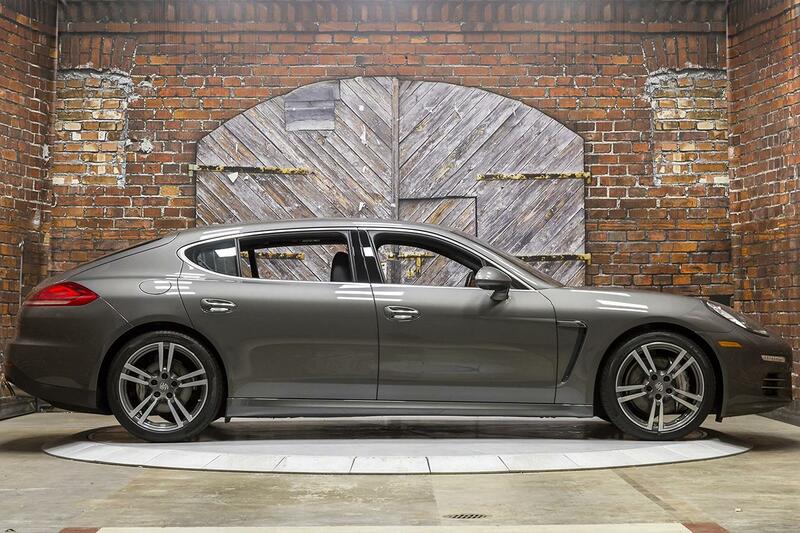 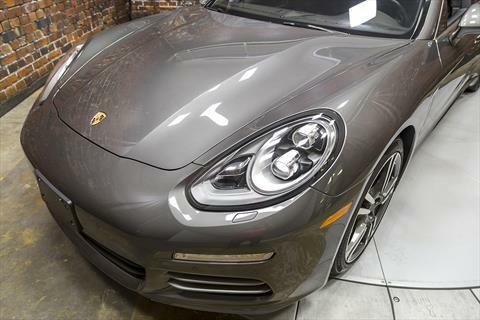 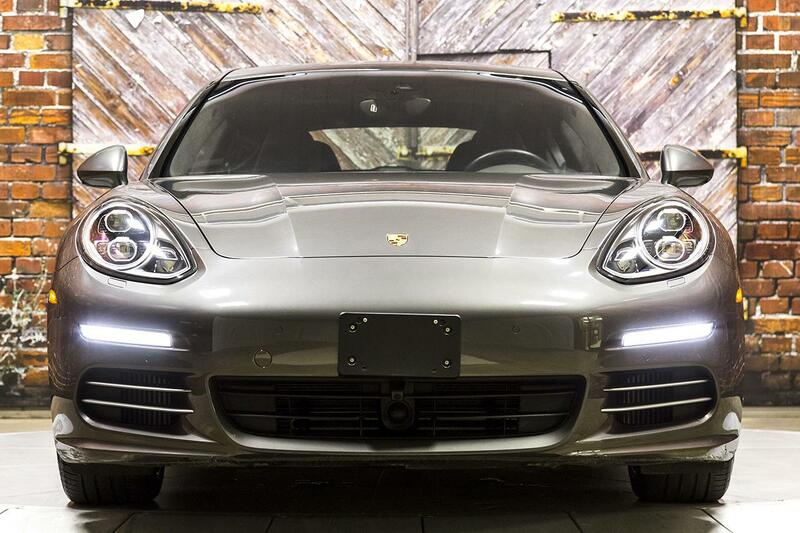 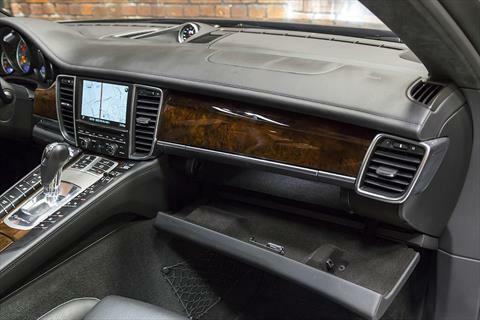 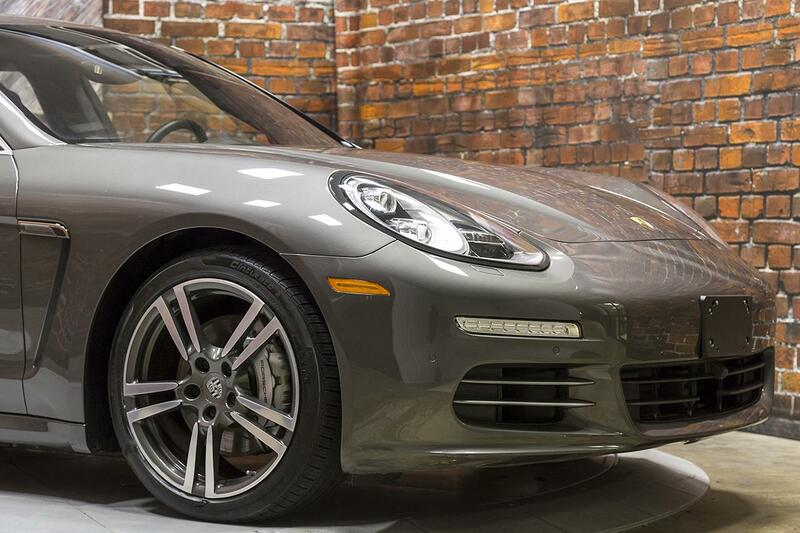 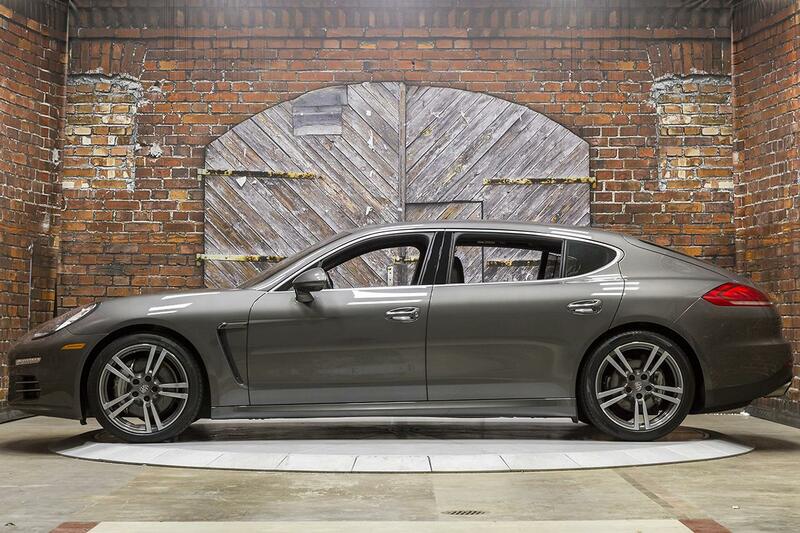 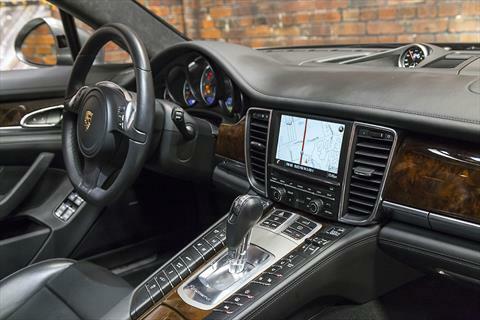 We proudly offer this beautiful 2014 Porsche Panamera 4S Executive Long Wheel Base in Agate Grey Metallic over a Black interior with just 16,029 miles. 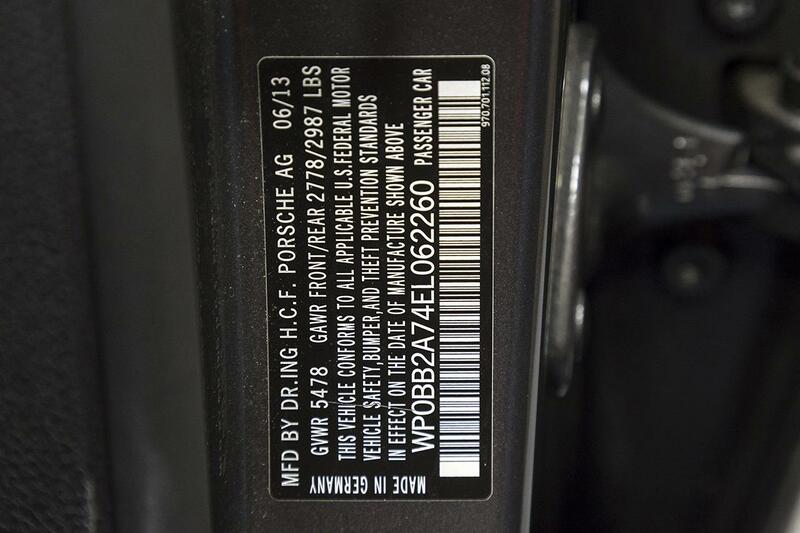 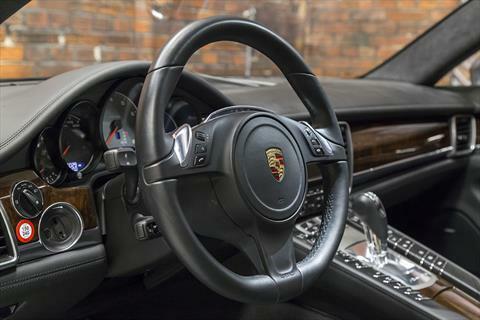 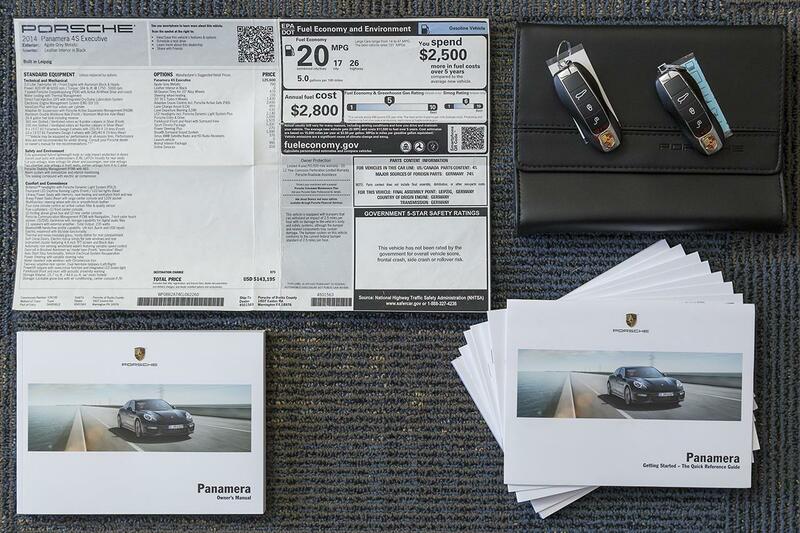 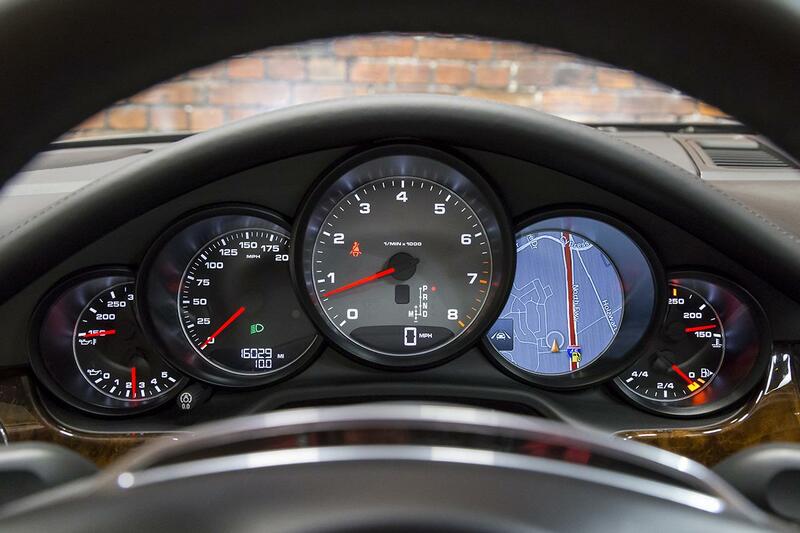 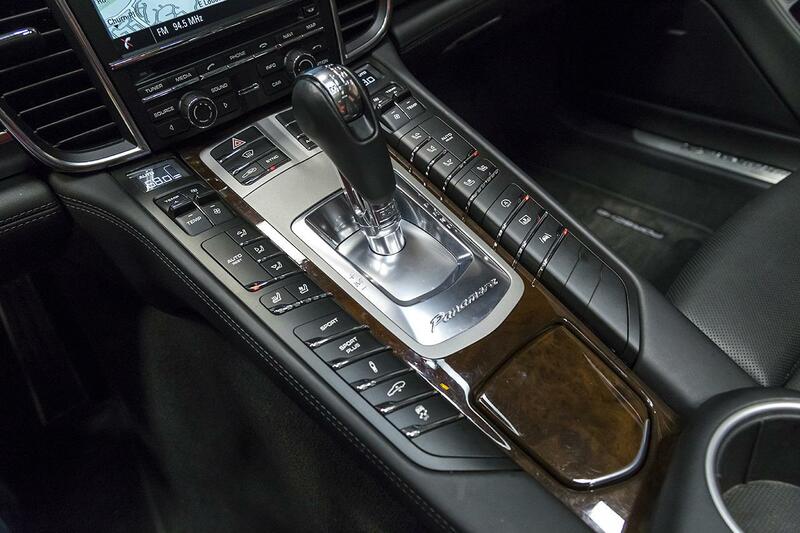 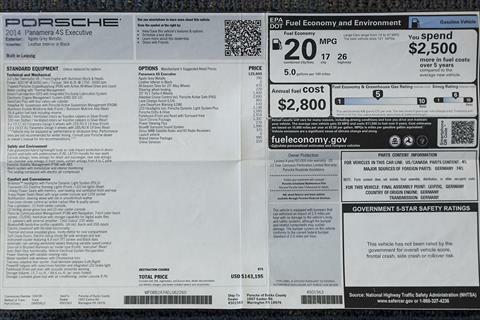 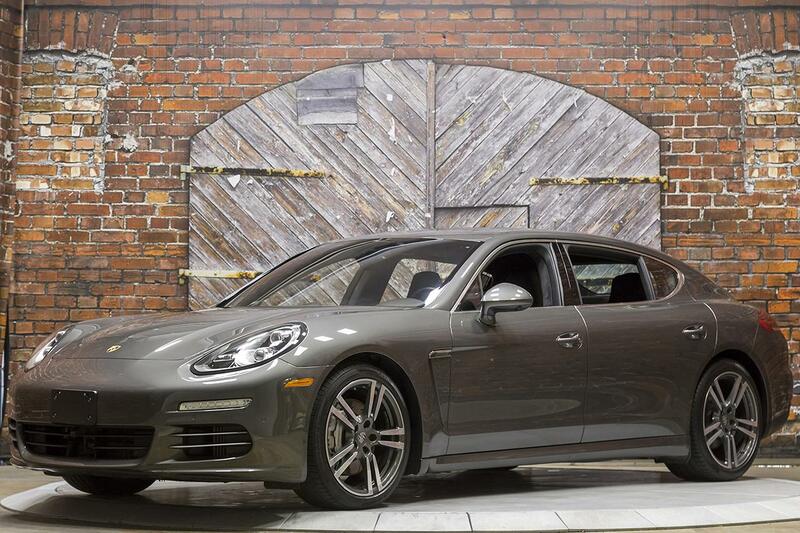 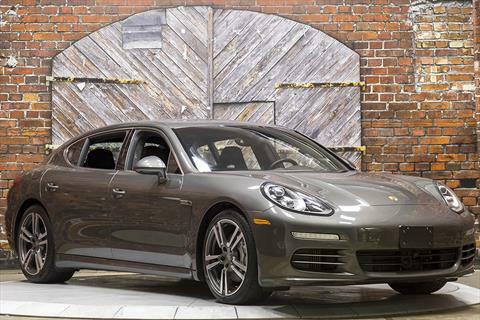 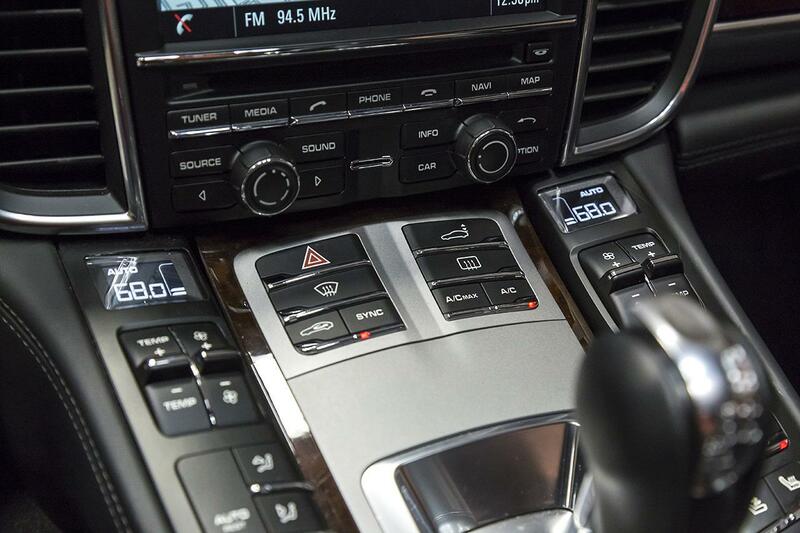 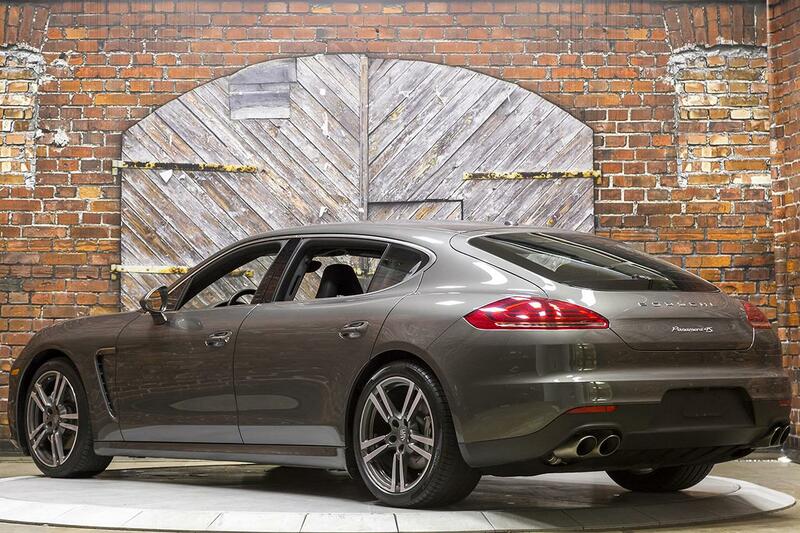 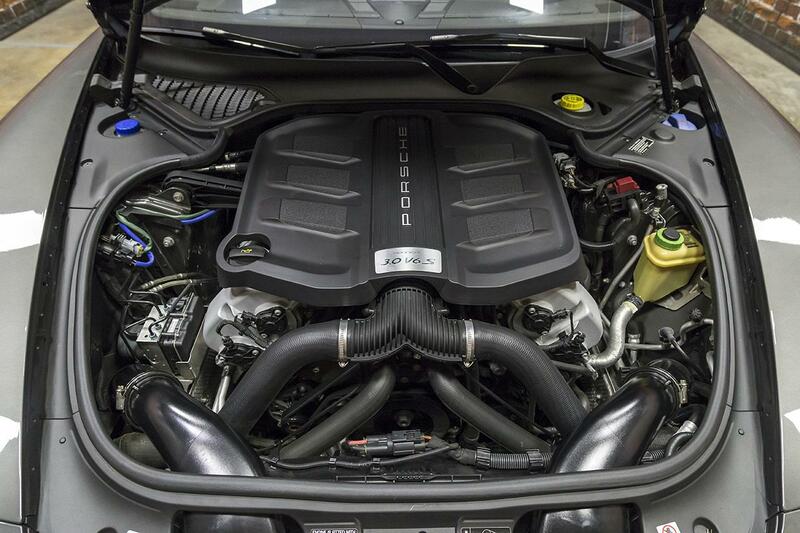 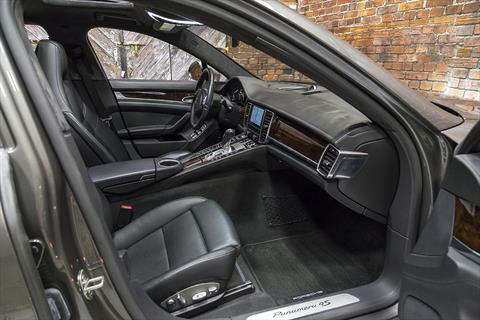 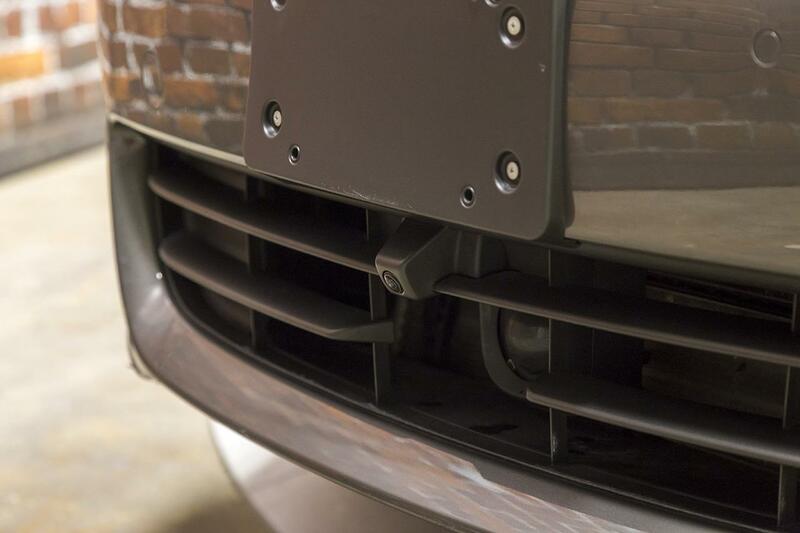 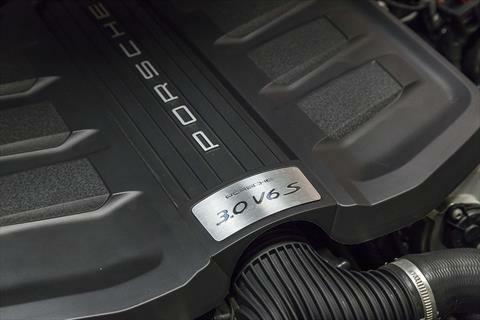 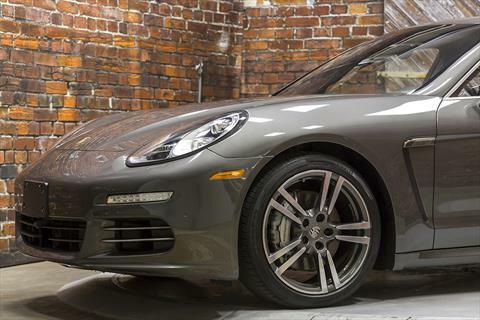 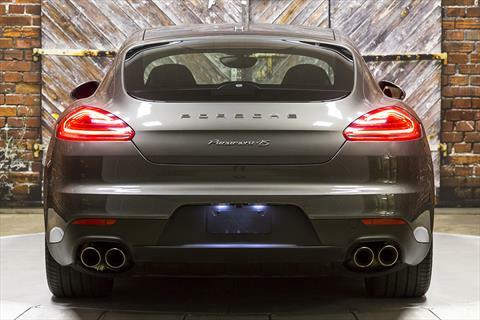 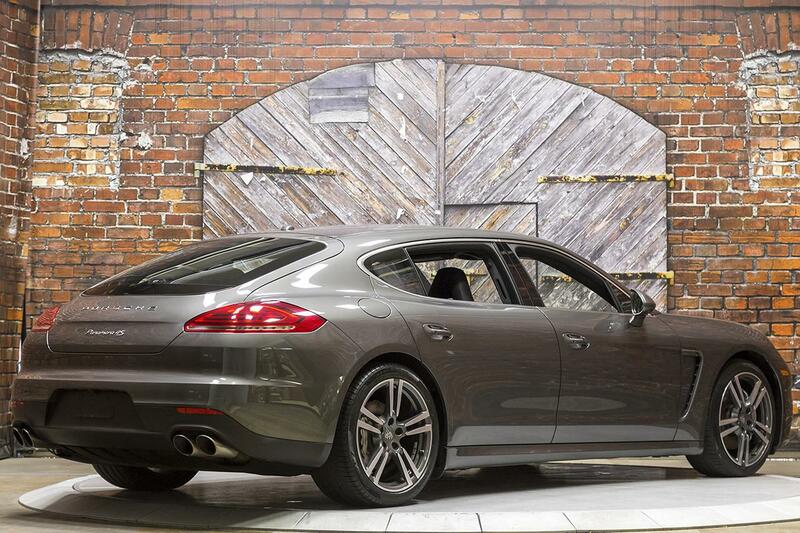 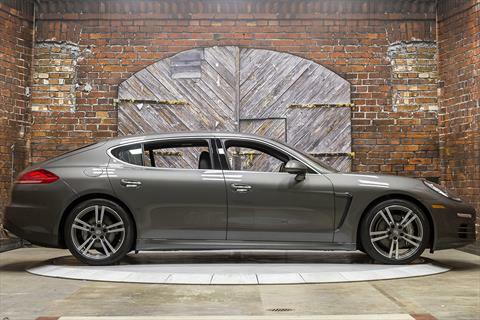 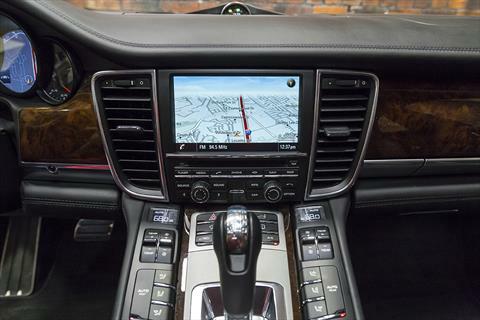 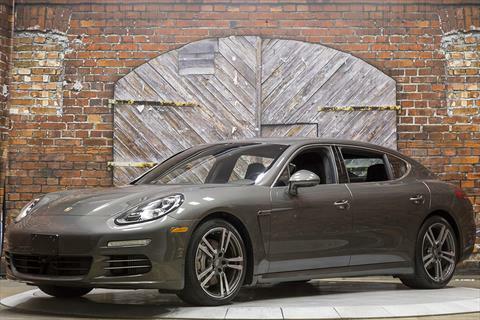 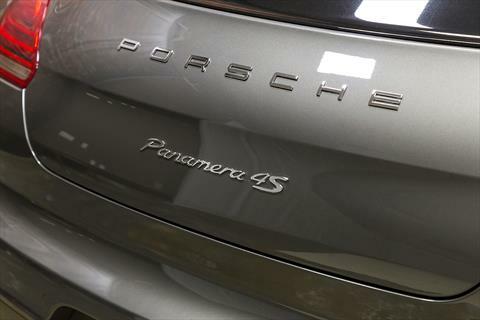 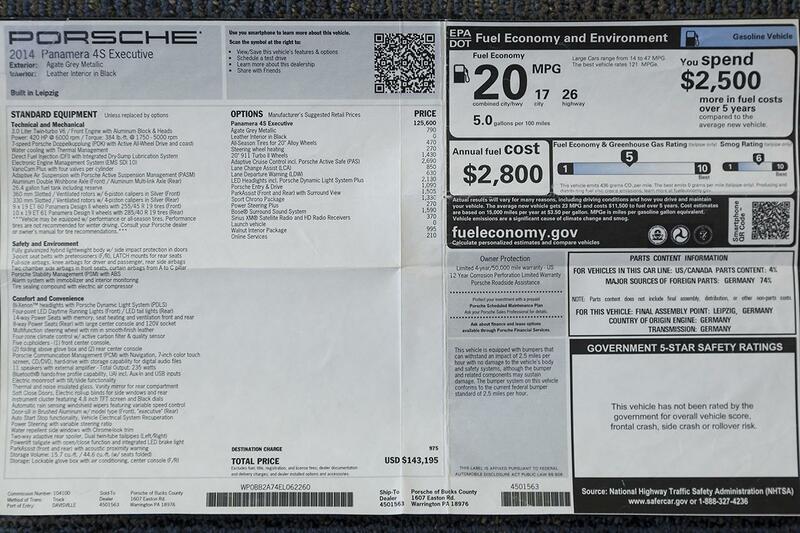 The ’14 Panamera 4S is powered by a 3.0L Twin-Turbocharged V6 Engine producing 420 hp and 384 lb-ft of torque through an all-wheel-drive, 7-speed PDK transmission. 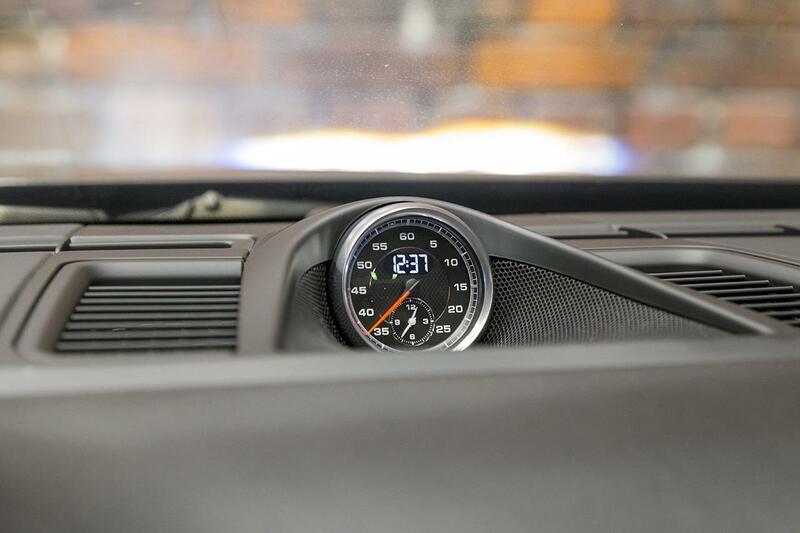 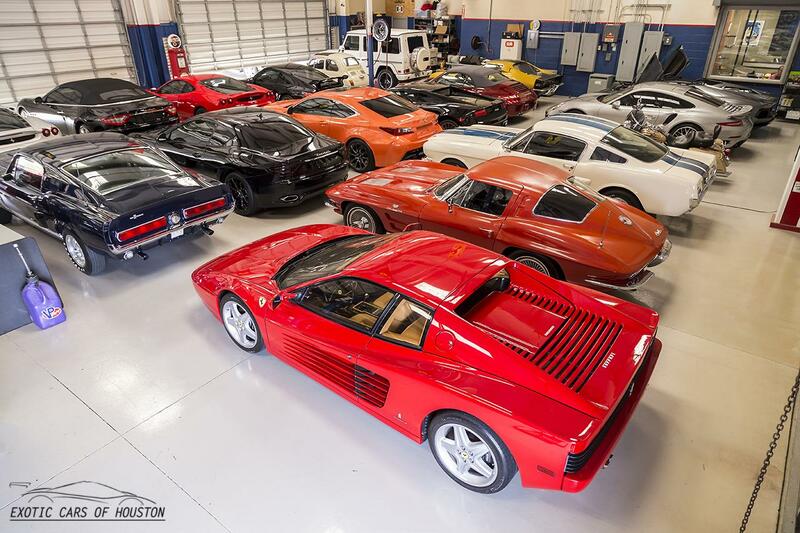 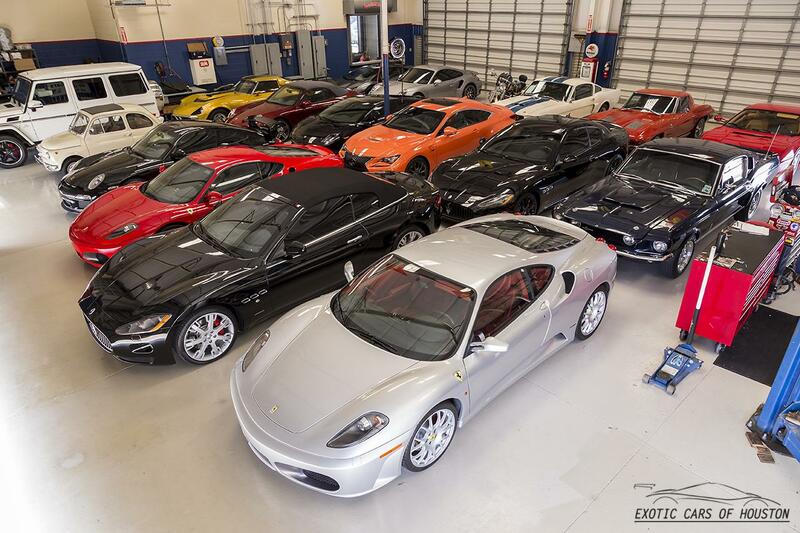 0-60 mph in 4.5 seconds, top speed of 177 mph. 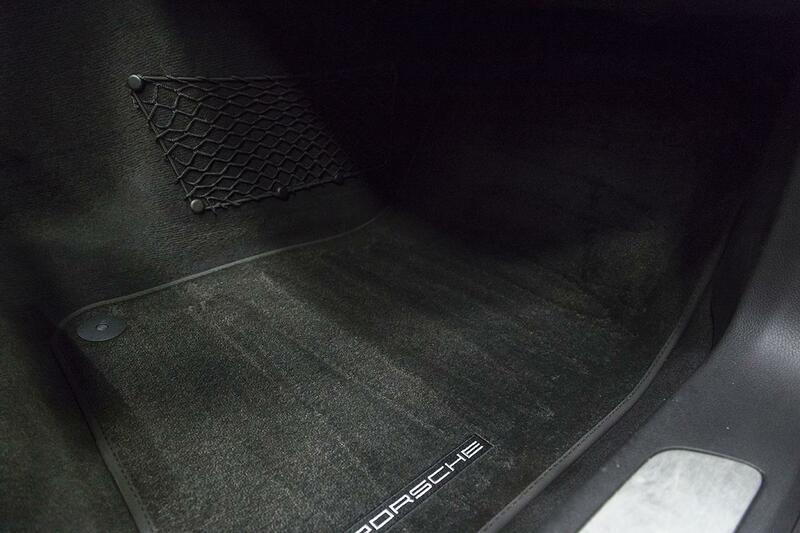 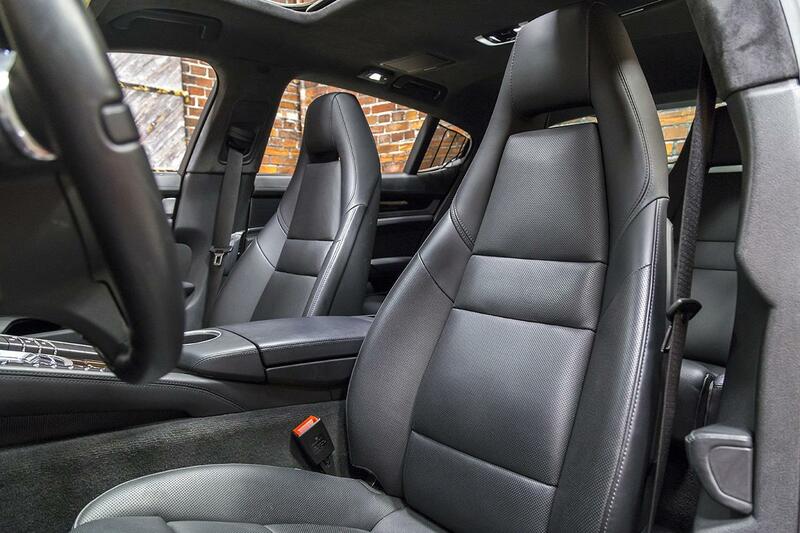 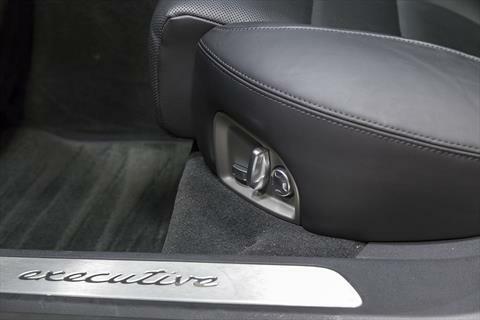 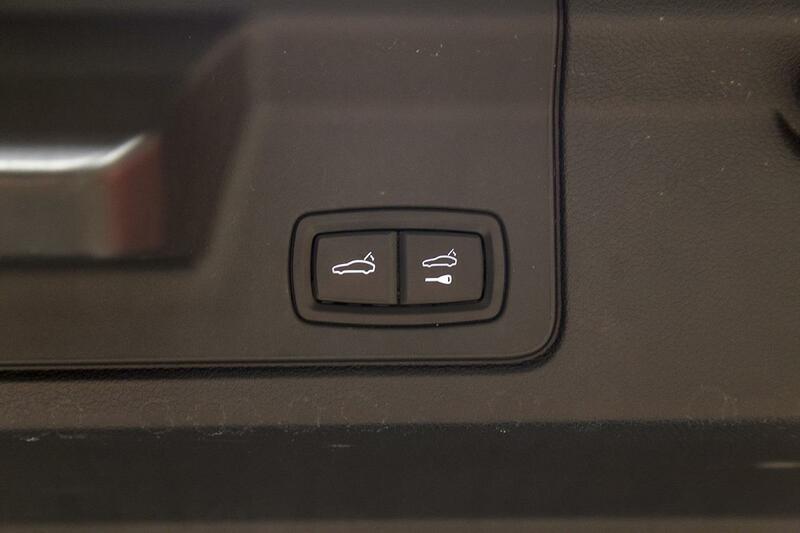 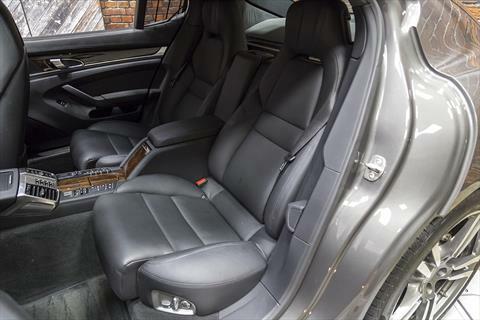 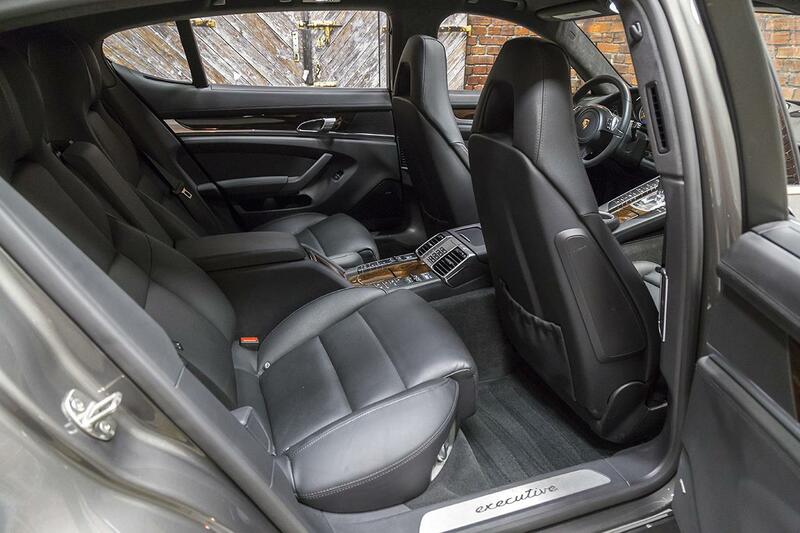 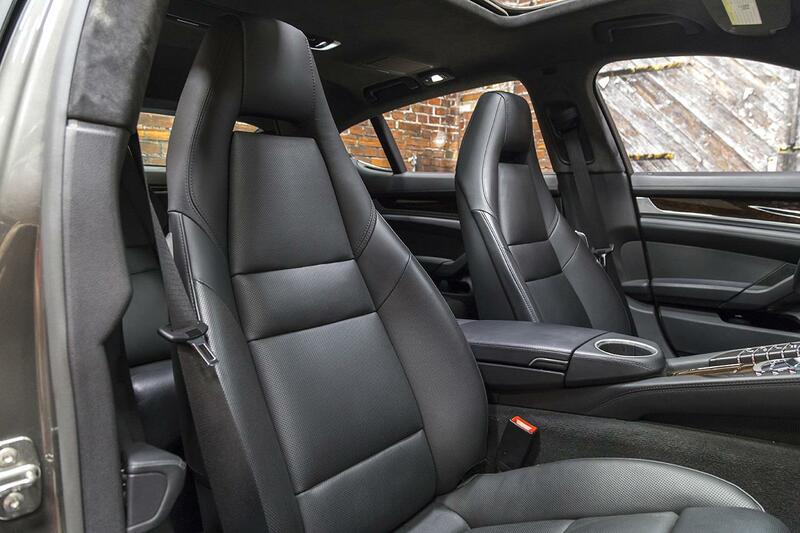 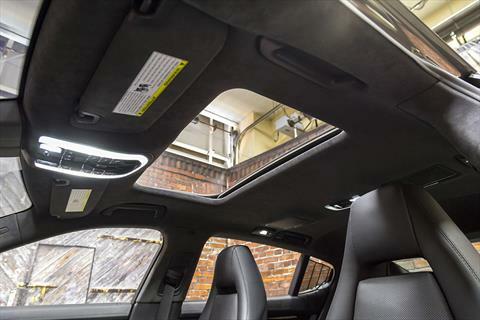 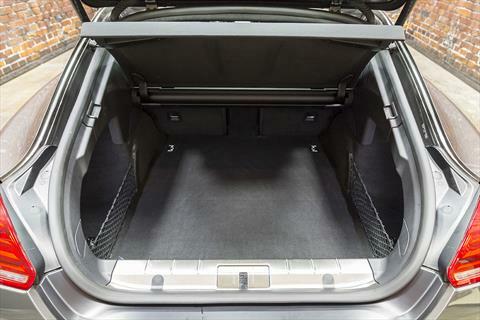 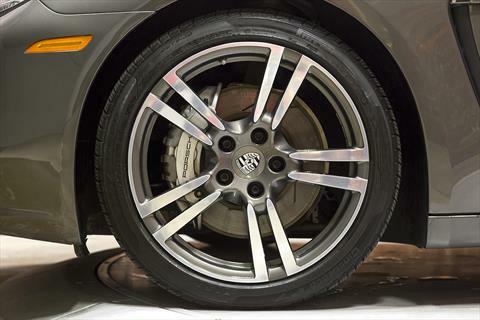 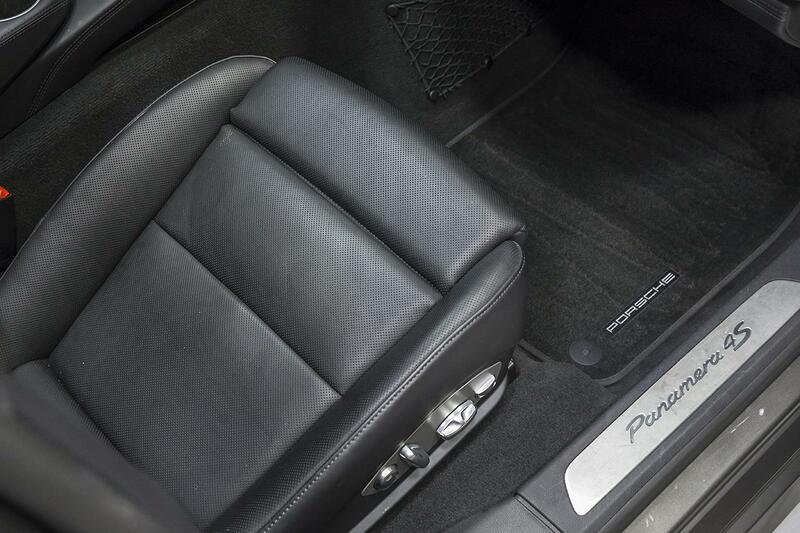 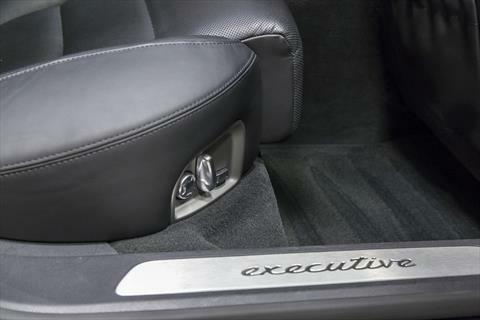 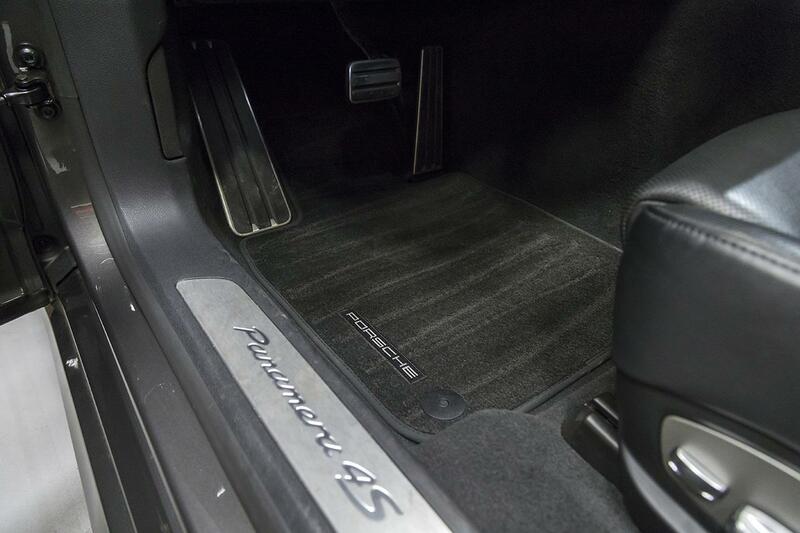 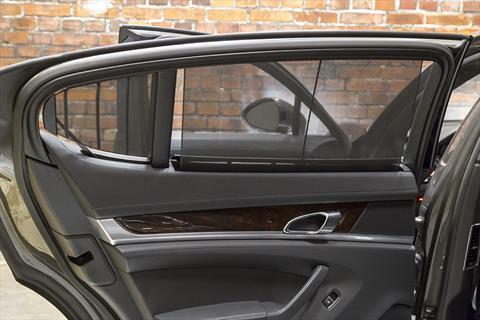 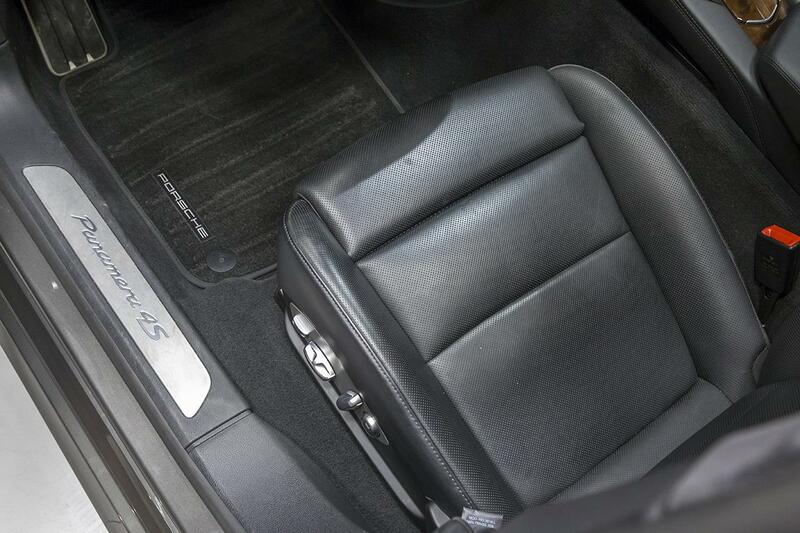 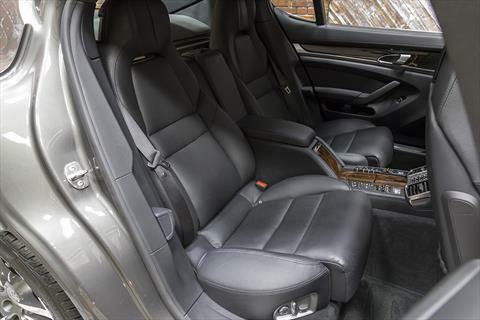 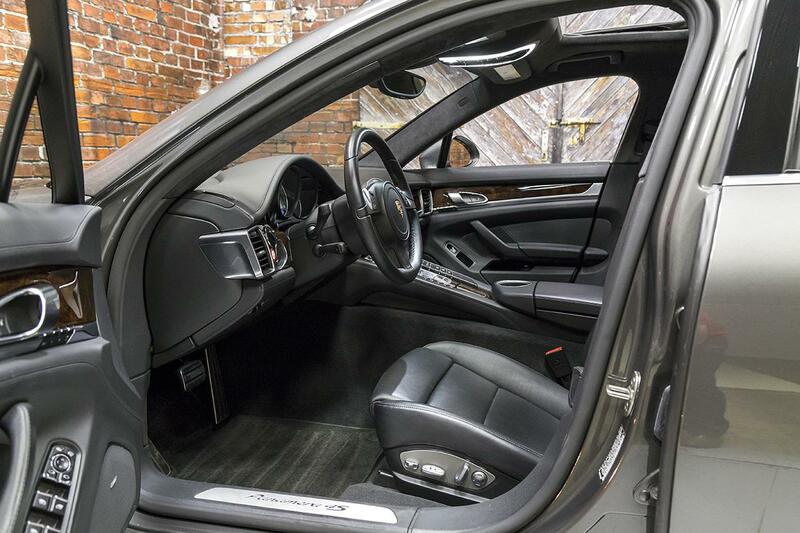 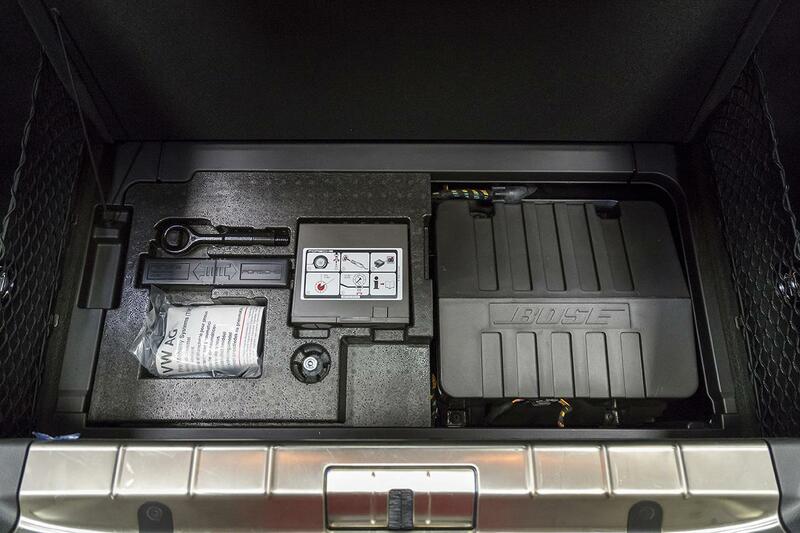 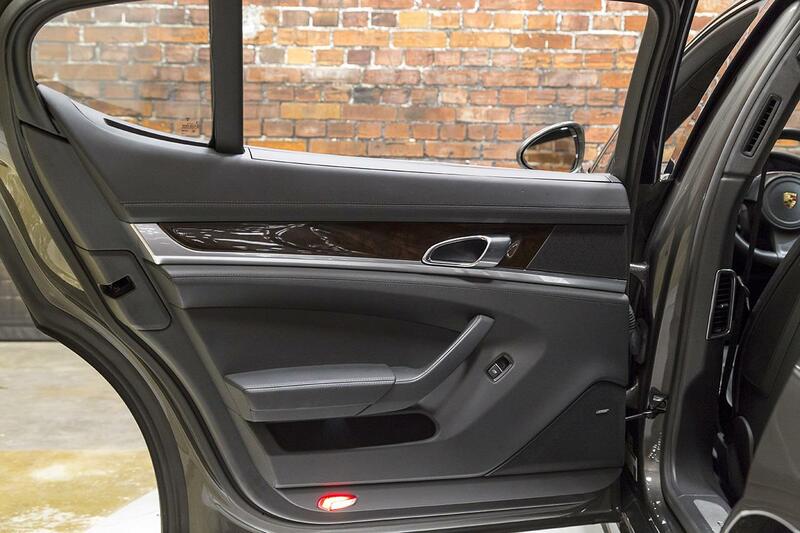 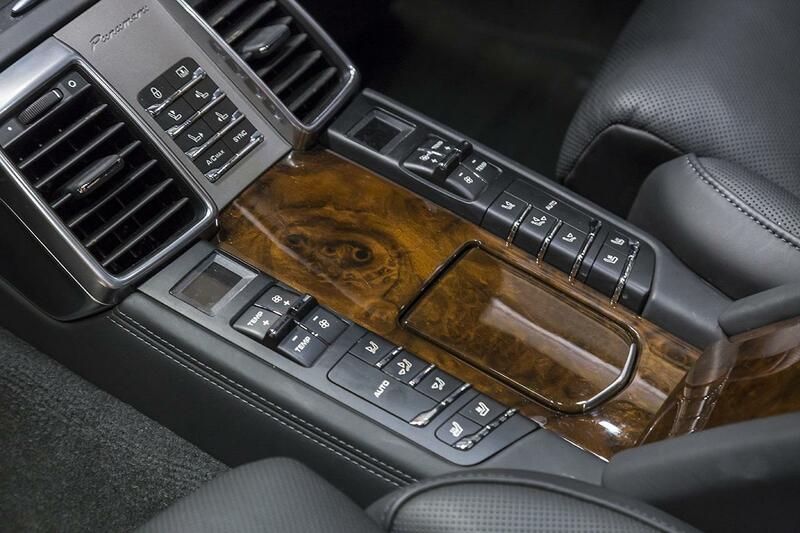 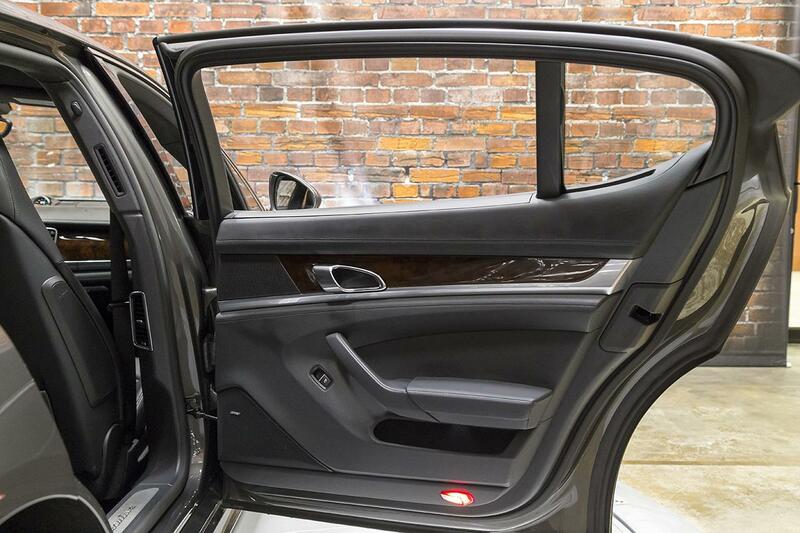 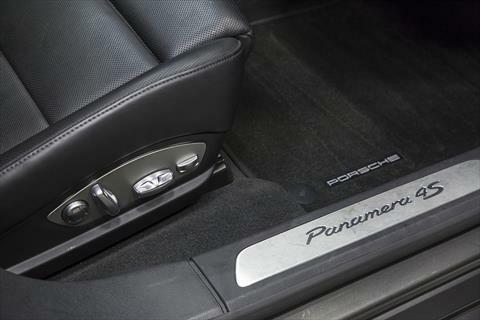 The Panamera Executive stretches the car nearly 6 inches for added rear passenger leg room. 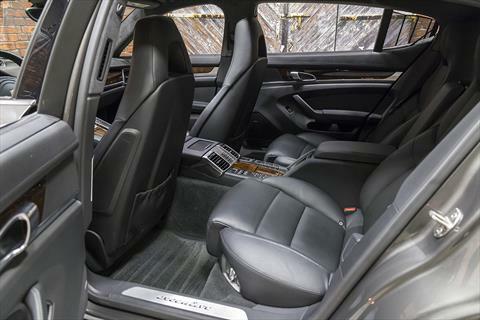 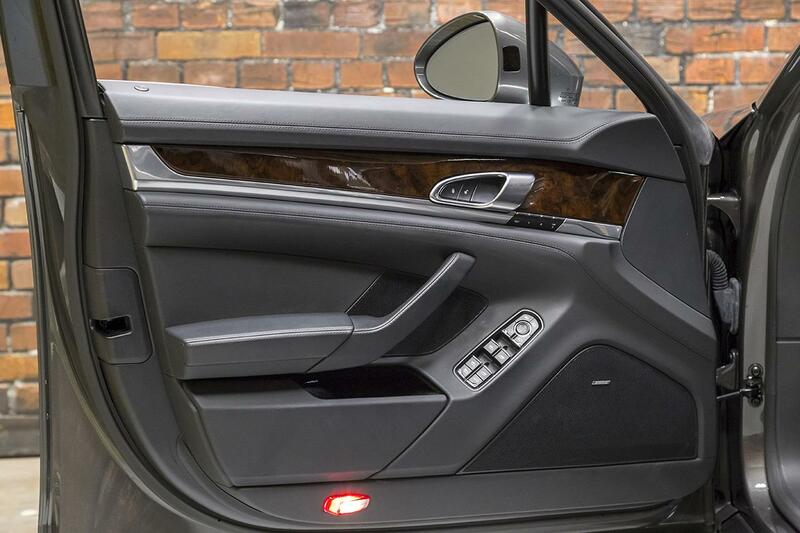 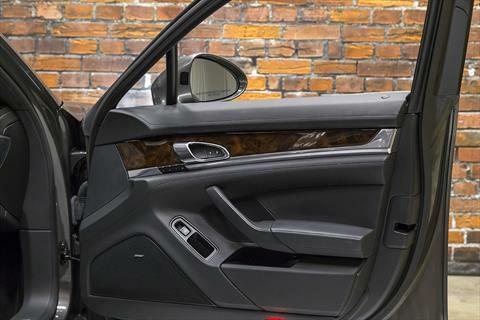 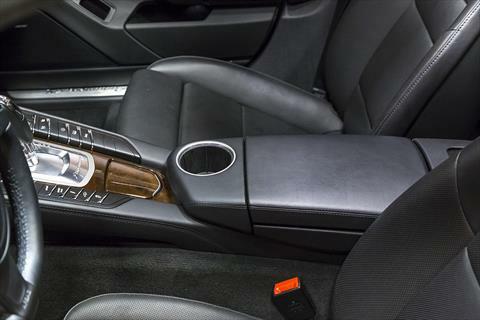 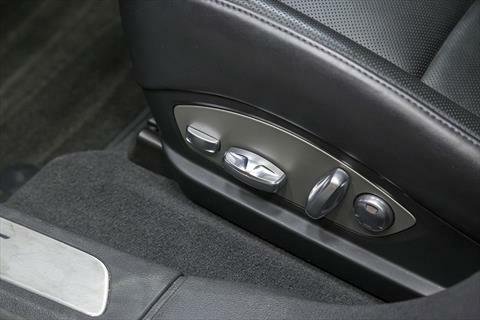 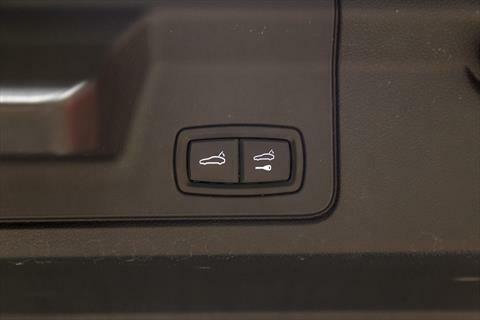 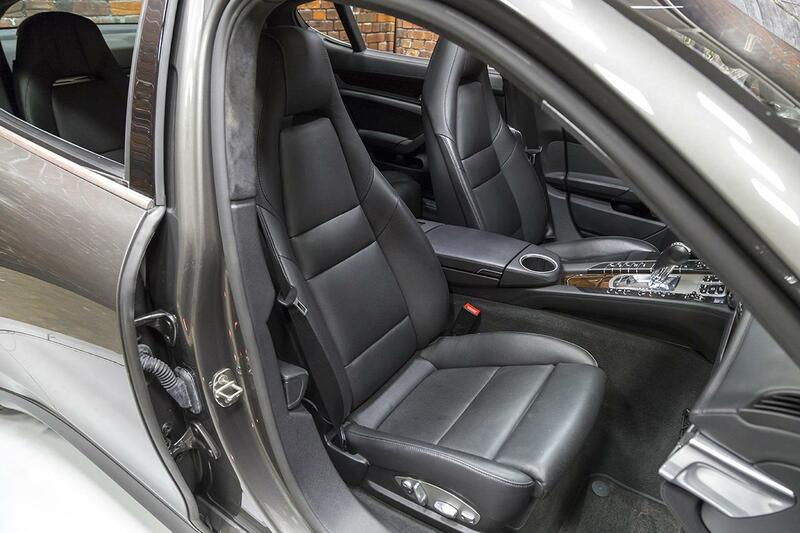 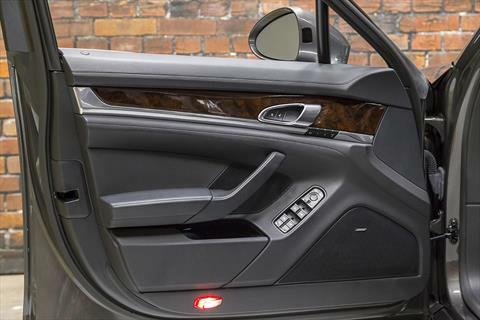 Both rear seats feature power recline and adjustable lumbar, heat and ventilation, individual climate zones, and vanity mirrors.